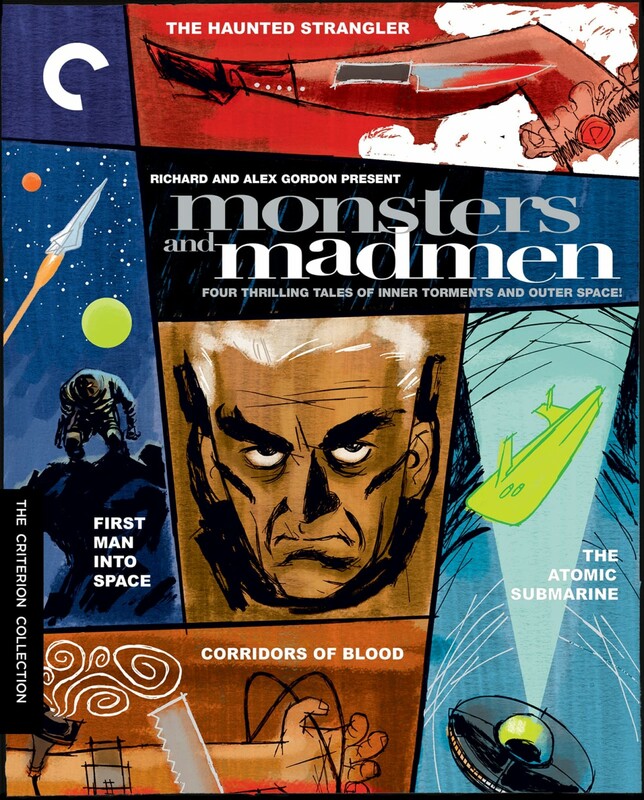 Launching us from a grave past to a space-age future, these two thrilling double features, from producers Richard and Alex Gordon, spin classic tales of hair-raising homicidal mania and intrepid, death-defying exploration. 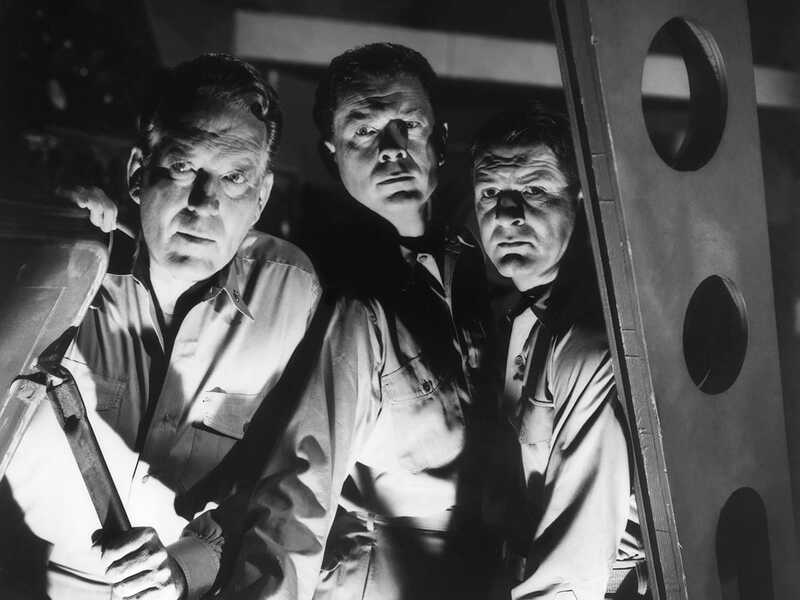 Featuring Boris Karloff in two of his most horrifying roles (The Haunted Strangler and Corridors of Blood), and two classic sci-fi treats from the atomic age. 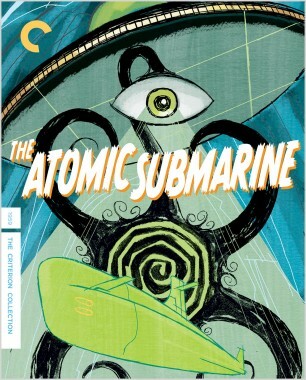 When a nuclear-powered submarine, the Tiger Shark, sets out to investigate a series of mysterious disappearances near the Arctic Circle, its fearless crew finds itself besieged by electrical storms, an Unidentified Floating Saucer, and lots of hairy tentacles. 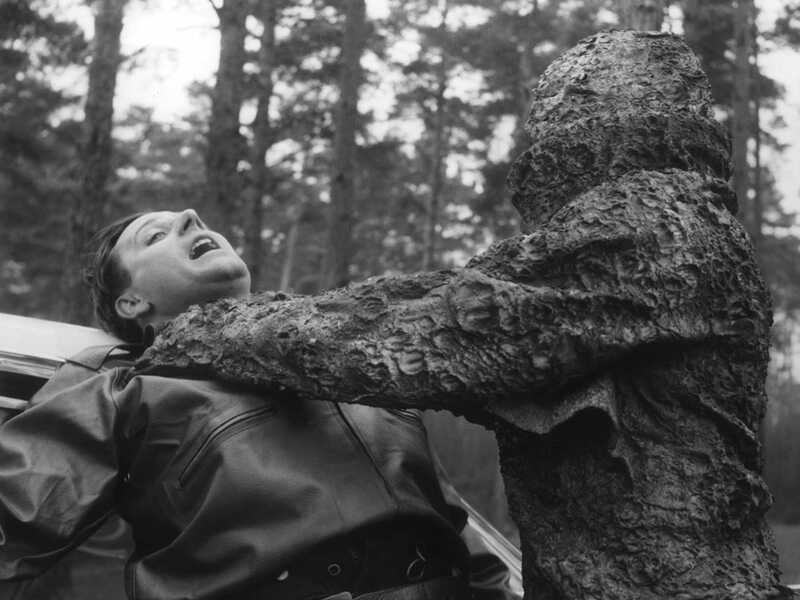 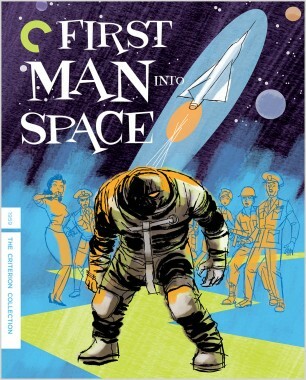 In this interstellar cautionary tale, brash U.S. Navy test pilot Dan Prescott, hungry for fame, rockets himself beyond Earth’s atmosphere, only to become encrusted with cosmic dust and return a blood-drinking monster. 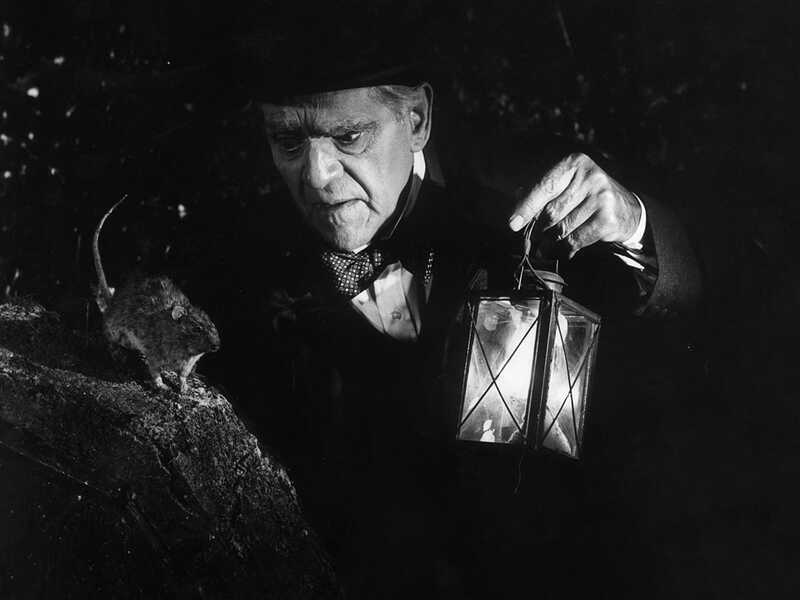 Nineteenth-century English author James Rankin (Boris Karloff) believes that the wrong man was hanged twenty years earlier for a series of murders, but his investigations lead him to a horrible and, for him, gruesomely inescapable secret. 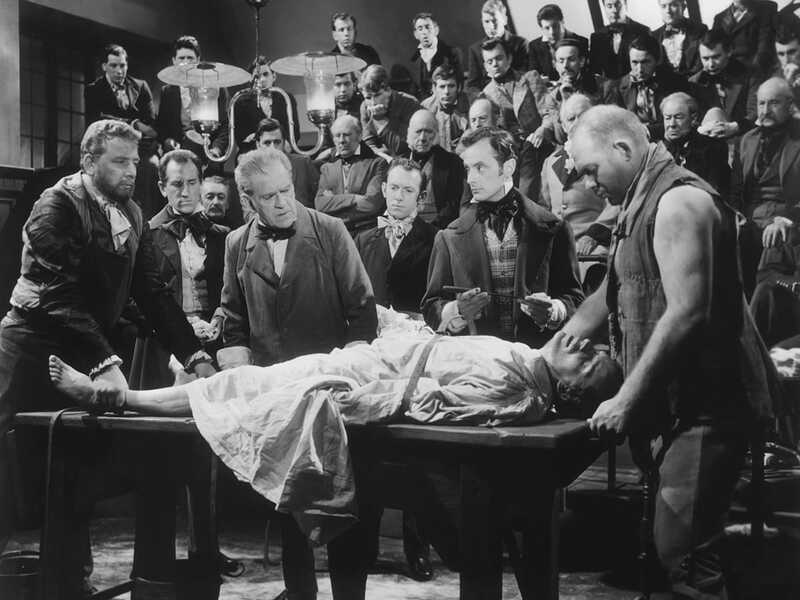 In 1840s London, Dr. Thomas Bolton (Boris Karloff) dares to dream the unthinkable: to operate on patients without causing pain. 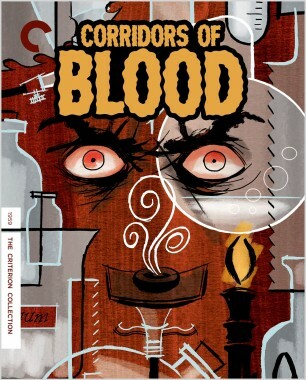 Unfortunately, the road to general anesthesia is blocked by a ruthless killer (Christopher Lee), as well as Bolton’s devastating addiction to his own chemical experiments.